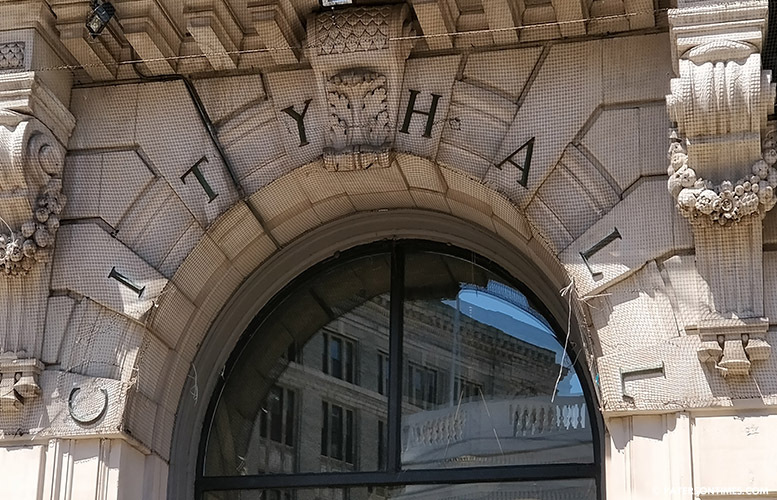 The city may borrow $4.3 million to pay for additional health insurance, workers compensation, and general liability expenses not covered by the budget adopted four weeks ago, according to municipal officials. And $718,000 for workers’ compensation claims. “The budget as appropriated is inadequate for these settlements and for these claims,” said finance director Marge Cherone told the City Council last week. She plans to file an application with the New Jersey Local Finance Board seeking approval to borrow the funds. Cherone said the repayment of the bond may be spread over a two or three-year budget cycle. She said that depends on what the finance board allows the city to do. In its fiscal 2018 budget, the city budgeted $6.1 million for workers compensation, up from $4.9 million the previous year. $46.6 million was budgeted for health insurance, down from $50.1 million the previous year. Cherone said the city’s move to the state health insurance program will save the city $4 million in the next fiscal year. Municipal officials said the city will make the switch in late 2018. The city’s labor contracts have clauses that allow for the move. “I thought some of the contracts cannot go into the state plan,” remarked council president Ruby Cotton referring to the two labor unions with expired contracts. She said a “premium based plan” will cover employees in those unions. The council will take a vote on three measures tonight to borrow the funds.